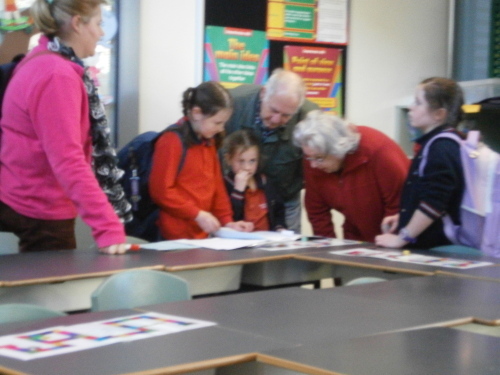 Pakenham Springs is a Learning Community. 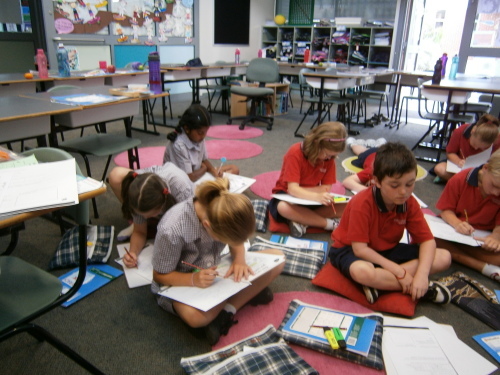 There is an expectation that all students will achieve high standards. 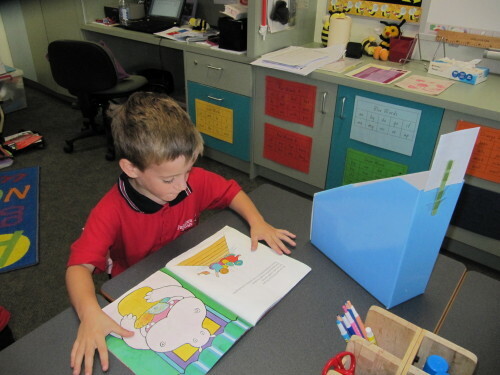 Planning for students is based on current data that shows what the student knows and what they need assistance in learning. 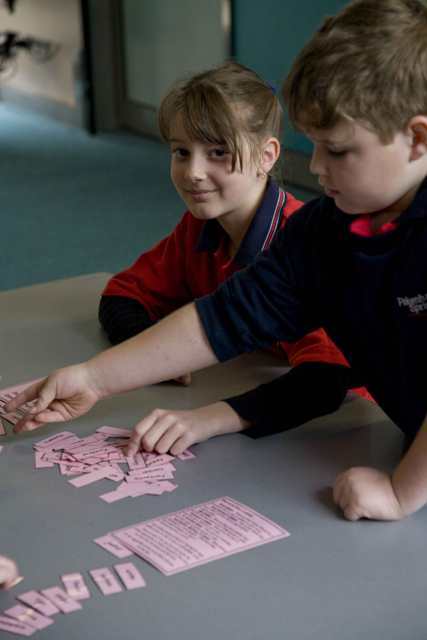 Professional Learning Teams outline the essential skills and knowledge that all students need to know in their year level by consulting curriculum documents. Common Formative Assessment (CFATS) are used to determine what students know and where intervention is needed. 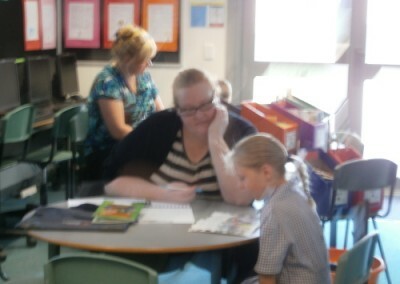 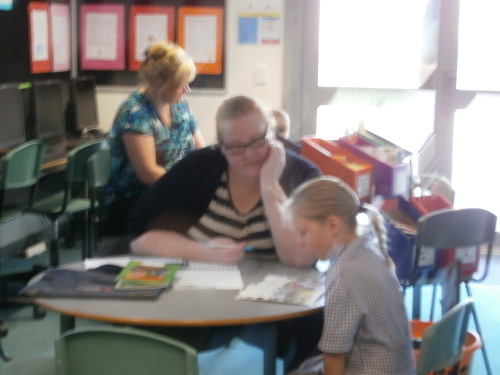 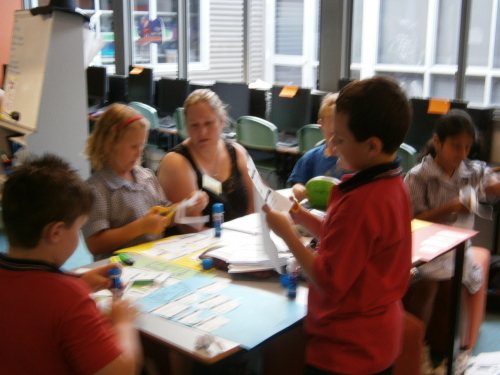 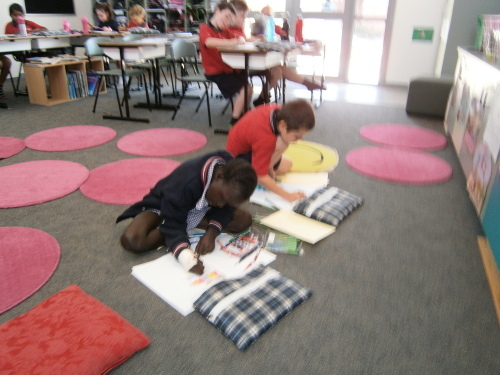 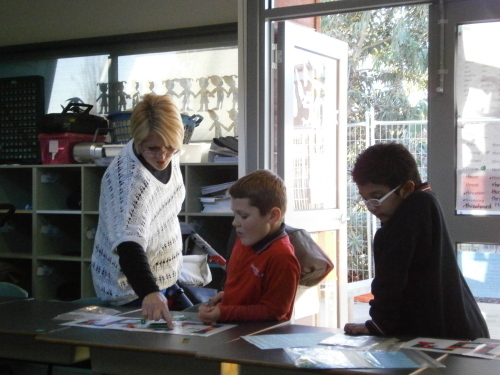 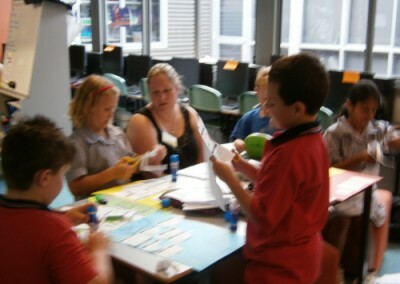 ‘Learning by Doing’ is embeded in the teaching at Pakenham Springs. 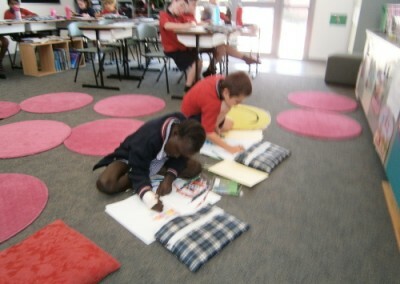 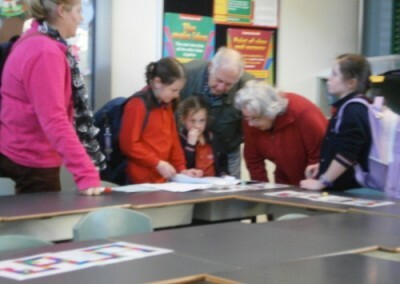 Students are given many opportunities to show their learning.